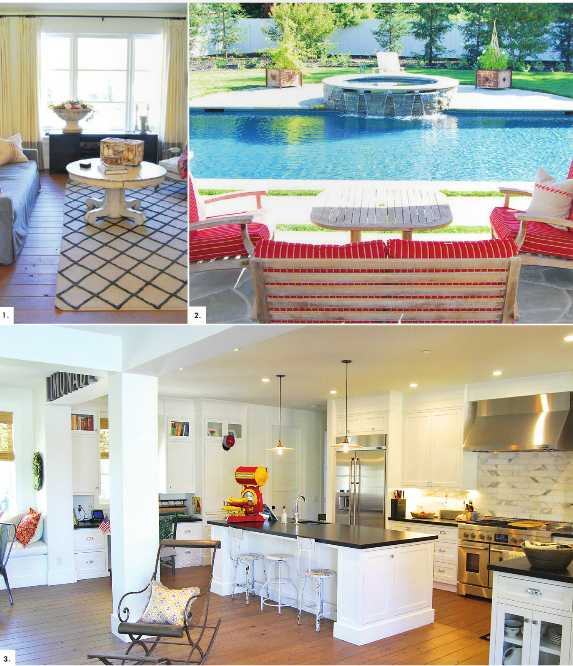 In the November issue of Inside Arden, you’ll see a feature on the Sierra Oaks Vista residence. Dave and Nancy Harris had a dream of transforming this partially completed home into their own sanctuary. I had the privileged of helping them design the 3,300 square foot home. We worked with what was already in place while accommodating their vision. It came together beautifully. View the article here.